Sir John Whitmore (1937-2017) was the founder of today’s billion-dollar performance coaching industry. Having developed the techniques from Tim Gallwey’s “Inner Game” methods of sports coaching, Sir John coined the name ‘Performance Coaching’ to describe this self-directed learning process, and to differentiate from conventional sports coaching. As the co-creator of the GROW model, he provided the structure which has been adopted by coaches all over the world today. After meeting Sir John in 2005, I collaborated with him on several projects over the following years, including a six month train-the-coach-trainer programme for IKEA, and eventually we designed the Performance Coach Training course, which is still delivered every year by our trainers in London. 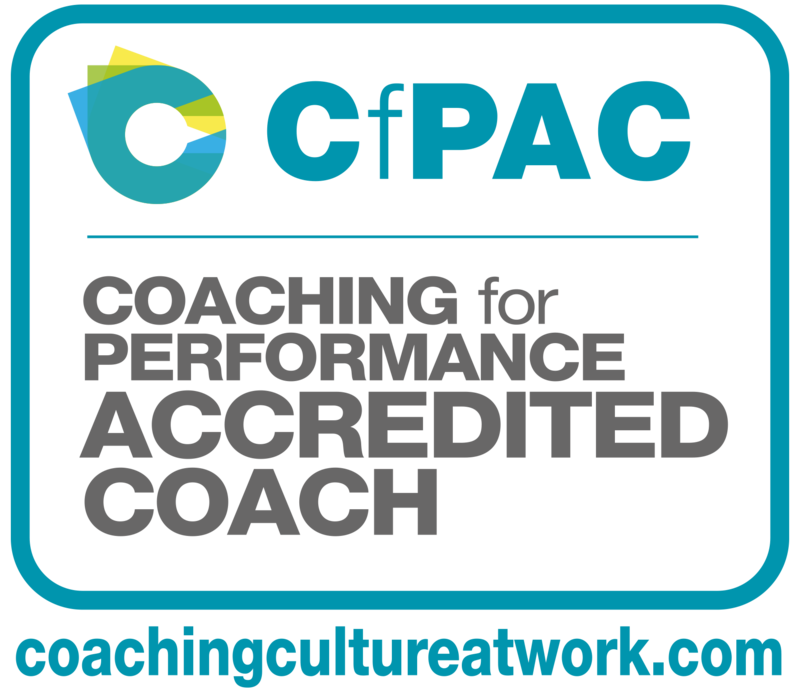 The designation ‘CfPAC’ (Coaching for Performance Accredited Coach), the credential for this course, reflects the title of Sir John’s book, and recognises his contribution to the design of the course. Sir John became a dear friend and mentor, and my work with him provided a structure to underpin the coaching style of management I had previously acquired through working at board level with Sir Richard Branson. 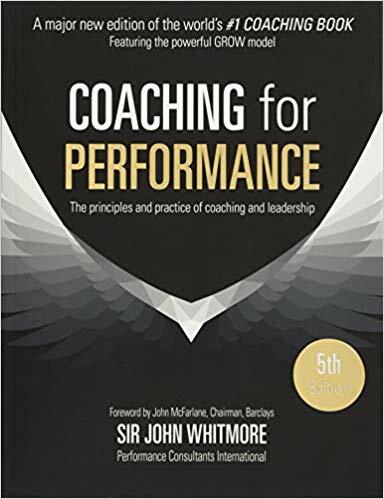 Both Sir John and Sir Richard contributed Forewords to my book “Performance Coaching: A Complete Guide to Best Practice Coaching and Training”. Have worked closely with both, I was able to see that Sir John’s work systematically identified the key elements of the famous Branson style of inspiring leadership, and made it possible to teach the method to others. In 2007, we collaborated to produce a video of Sir John Whitmore demonstrating performance coaching. I acted as coachee and Sir John as the coach. 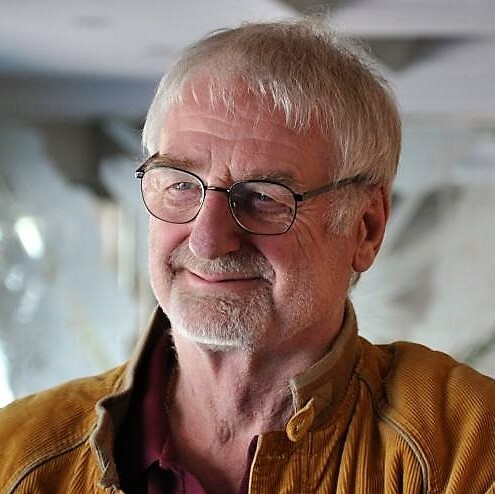 He employed a variety of techniques, including active listening, asking thought-provoking questions, EXACT goal setting, the GROW model, the transpersonal coaching approach, creating empathy and stimulating new insights. The book which launched an entirely new profession, “Coaching for Performance; the Principles and Practice of Coaching and Leadership“ was written by Sir John in 1992 and is now in its fifth edition. It was the first book about coaching in the workplace, introduced the world to the GROW model, and remains the world’s bestselling book about coaching and mentoring.